The “Recommendation for Design and Implementation of PROFINET Devices” addresses technological aspects as well as organizational issues such as certification and marketing. 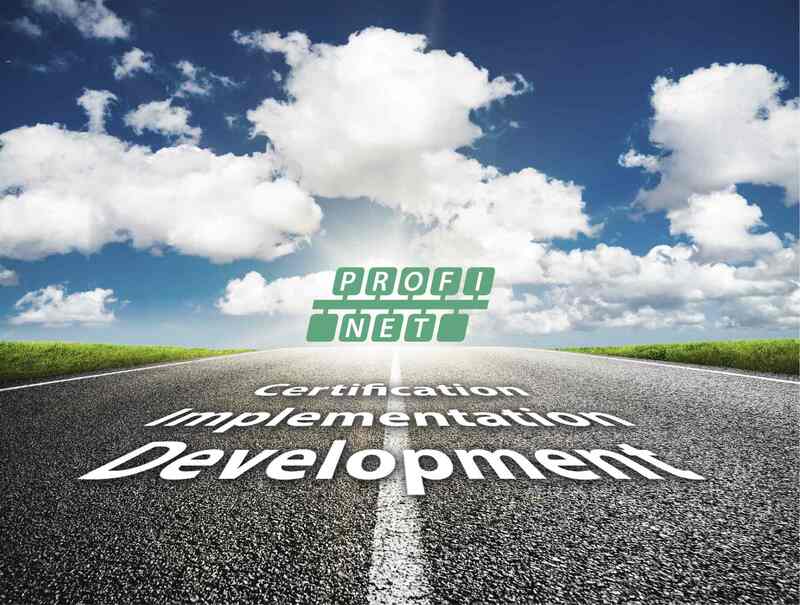 Although PROFINET is a proven, robust, and well-documented technology, a few questions naturally arise especially in the run-up to implementation, such as what is the implementation process, how does one get started, and what are the differences, e.g., compared to PROFIBUS. The new PI recommendation guides users through this process from initial questions to market launch of a product. Recommendations on further guidelines and specifications are listed for each topic. Included are sections on diagnostic concepts, identification and maintenance (I&M), isochronous communication (IRT) and industry-specific requirements. The document is enriched with practical tips and information. For example, a variety of information is also included on mechanics, i.e., which housings, connectors, and cables should be used. A major focus is on the GSD section and the application profiles. The recommendations are supplemented by detailed explanations of PROFIsafe, PROFIdrive, and PROFIenergy. This new PI Recommendation document is available for free download at: www.profibus.com/PROFINET_Field_Devices. PROFIBUS – The Plantwide Worldwide Fieldbus – is the world’s leading vendor independent open fieldbus standard for use in manufacturing and process automation. It is standardised under IEC 61158. This guarantees stability and open-ness for users and vendors worldwide. During 2015 the PROFIBUS installed base grew to 53.7 million nodes while the number of installed PROFINET nodes rose to 12.8 million. The number of PROFIBUS devices in process automation increased to over 9.9 million. PROFIsafe now has over 5.4 million nodes in place, while IO-Link grew to 3.6 million. PI UK is funded entirely by UK member subscriptions. Our mission is to support UK industry in taking advantage of the opportunities for increased productivity, lowered costs and global standards afforded by embracing PROFIBUS. Membership is open to any person or company with an interest in the implementation of open standard fieldbuses. More information is available on PROFIBUS and PROFINET from www.profibus.com, PI’s global website, where technical, marketing and sales information can be found, plus an on-line catalogue of over 2500 products. NB: This message has been sent you in the understanding that you have advised us your email address in order to be kept up to date on PROFIBUS. If this is not the case, we apologise but ask that you send a blank email to uk@profibus.com with the words REMOVE PROFIBUS in the subject line. Previous ET200AL I/O system has been extended.